You can easily use Aspose.EPS for Java directly from a Maven based project by adding following configurations to the pom.xml. Visit our documentation for more details. Aspose.EPS for Java API allows to convert PS/EPS documents into PDF. API provides high fidelity converting PostScript and Encapsulated PostScript files to PDF format within any Java based application. Currently API supports PostScript language levels 1-3 with an exception of font types. An overview of Aspose.EPS for Java API. Aspose.EPS for Java fully supports the Java based applications developed in Windows Unix/Linux and Mac platforms. 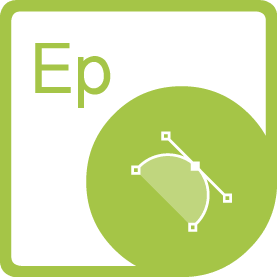 Aspose.EPS for Java supports PS & EPS file formats. 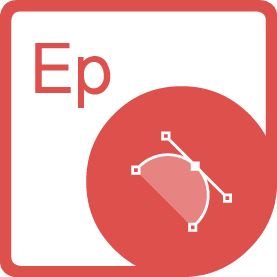 Aspose.EPS for Java provides the capability to export PostScript and Encapsulated PostScript documents to PDF format, with just a few lines of code. Java EPS API's error suppression can be implemented during the conversion process in a way that errors are stored in an enumeration to be reviewed later. It can be used to automate scenarios during the development process.